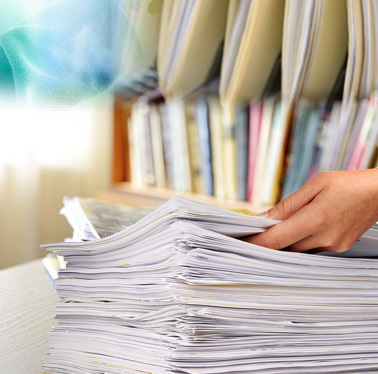 FineDocs Record Management Features enable enterprise to harvest corporate records, manage, control and protect them, and make them accessible to knowledge workers in an efficient collaborative environment. 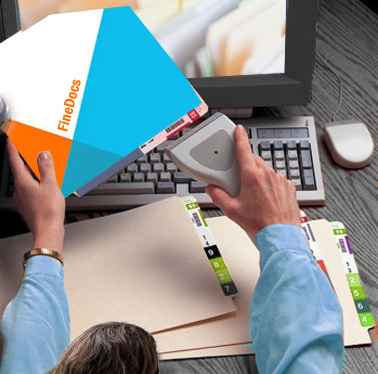 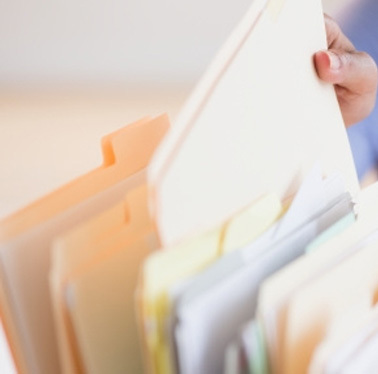 FineDocs Record Management System manages the documents - both electronic and physical from their creation, use, storage, and maintenance to eventual destruction or permanent preservation while retaining integrity, authenticity and accessibility of corporate records. 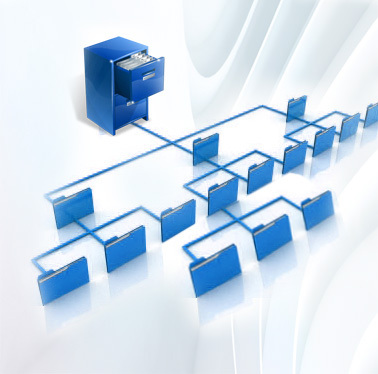 In brief, the Record Management System handles the complete life cycle of Physical as well as Electronic records. 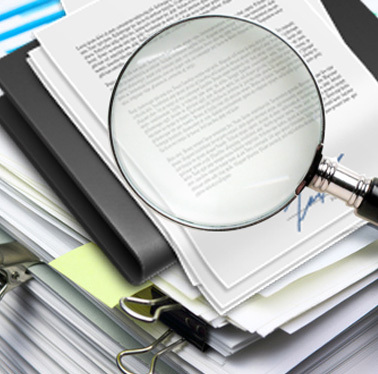 Electronic documents can be an image or non-image format. 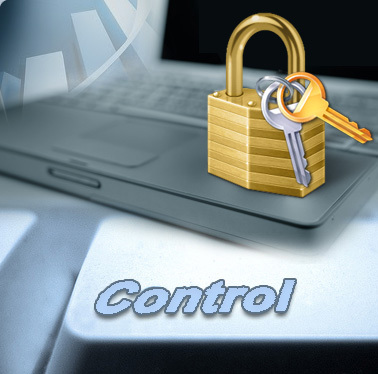 Administrative rights include Define File Numbering Schemes, Define Retention Rules, Define Storage Rules, Create New Location, etc.